BUENOS AIRES, ARGENTINA // Mariano joined R/GA Buenos Aires 5 years ago, where he is responsible for developing the Creative Department he now oversees. This year he was promoted to VP Executive Creative Director for Latam, in order to lead the regional creative department of all Spanish-speaking countries. The designation takes place within the framework of the opening of the subsidiary of R/GA Santiago, where he has already started working for Falabella and Nike. At R/GA he leads global, regional and local projects for Nike, Rexona, Cervecería Patagonia, Falabella and Samsung, among other brands. 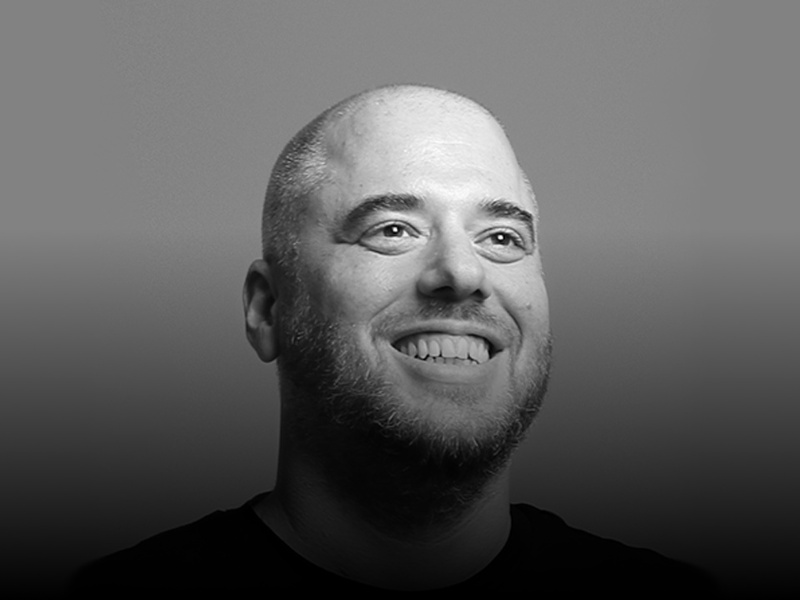 Prior to R/GA, Mariano worked as the Integrated Communications and Digital Creative Director at Ponce Buenos Aires, developing global and regional digital projects and integrated marketing campaigns for Stella Artois and Unilever’s Axe, Rexona, and Knorr brands. Prior to Ponce Buenos Aires, he spent five years as a Regional Creative Director at DDB for the Clorox brand, in addition to leading creative efforts for the Volkswagen, Los Inrockuptibles magazine, and Chandon accounts. Mariano has received several industry awards including Cannes, Clio, D&AD, ADC, One Show, AICP, NY Festival, El Ojo, El Diente and The Gran Effie. In 2014, the Círculo de Creativos Argentinos named R/GA Buenos Aires “Digital Agency of The Year”. Mariano has been the President of the Mobile Jury at the Ojo of Iberoamérica and President of the Cyber Jury at the Círculo de Creativos Argentinos. He has also served on the Cyber Jury at Cannes. He has been speaker at festivals such as El Ojo de Iberoamérica and the IAB of Spain, among others. Since 2015, he has been part of the board of the Círculo de Creativos Argentinos. In addition, he was a professor at the School of Creative Advertising in the subjects Creativity and Art Direction where he also dictated the Digital Creativity Seminar.